The Endowment Fund was established to build a stable funding base for the next 100 years of Scouting in our Council. Anyone can make an endowment donation for any amount to build our future and help ensure financial security. We appreciate all that you do to support us, whether you are a volunteer or just a community member that sees the value of Scouting in the everyday lives of our Scouts. the Great Southwest Council Endowment. By making a planned gift to the Great Southwest Council, you can significantly impact thousands of Scouts for years to come. At the same time, you may gain financial and tax benefits for you and your family. These giving instruments can provide opportunities to eliminate capital gains taxation on appreciated property, create a charitable tax deduction and provide income for the donor or beneficiaries with the remainder benefiting Scouting. The unique structure of a personal philanthropic account allows you to be strategic about giving and to manage your charitable donations in a tax-effective, flexible, and convenient way to impact Scouting and other 501c3 organizations that are important to you. Outside the immediate benefits, such as a charitable tax deduction, our philanthropic accounts also offer your charitable contributions the opportunity to grow tax-free. Read more about donor advised funds here. When a donor designates a gift of between $1,000 and $24,999 to the Great Southwest Council Endowment Fund, he or she becomes a James E. West Fellow. Cumulative giving results in being named to the Silver, Gold and Diamond members levels. HOW TO GIVE: Please click our "Donate Today" button, print this form, or apply via fillable PDF click here using page 6. Once you have completed and saved the document please submit to Wendy Jagodzinski, Endowment Coordinator at jessica.parsons@scouting.org. 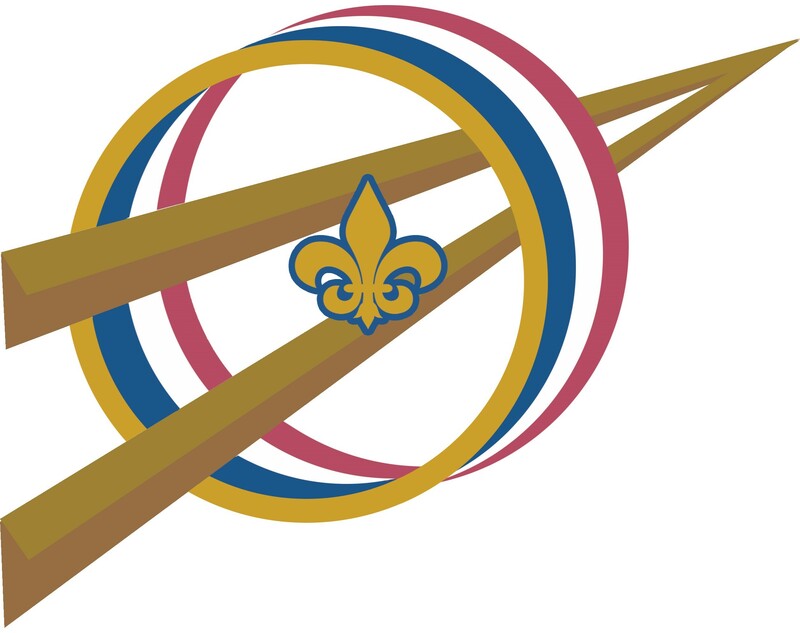 Beginning in 2018, donors giving $5000 or more within a five year period to the Endowment will qualify to become members of the Great Southwest Council's Golden Arrow Society. HOW TO GIVE: Please click our "Donate Today" button, print this form, or to apply with a fillable PDF click here. Once you have completed and saved the document please submit to Wendy Jagodzinski, Endowment Coordinator at jessica.parsons@scouting.org. The Second Century Society is the Boy Scouts of America’s national social organization of individuals, families, foundations, and corporations whose qualifying gifts include an outright gift of $25,000 or more payable over five years, or a deferred gift of $100,000 or more to our Council, the Boy Scouts of America Foundation, high-adventure base or any Scouting entity for operating, capital, or endowment. 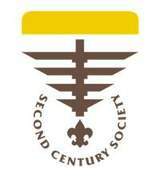 Any donor who is recognized as a Second Century Society member is awarded a certificate and can wear the lapel pin indicating their level of support. The Second Century Society qualifying donation may be to the Council operating fund, capital fund or endowment fund. HOW TO GIVE: Please click our "Donate Today" button, find out more here, or to apply with a fillable PDF click here using page 7. Once you have completed and saved the document please submit to Wendy Jagodzinski, Endowment Coordinator at jessica.parsons@scouting.org.